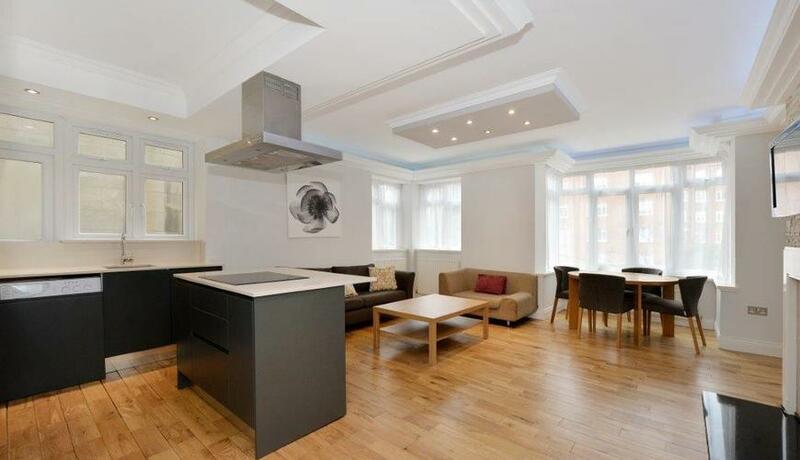 An exceptional two double bedroom, raised ground floor apartment situated in this much sought-after portered building next to Regents and Primrose Hill Parks. The property briefly comprises: private entrance hallway, contemporary open plan fully fitted kitchen with integrated appliances, bright and spacious reception diner with stylish wood flooring, two double bedrooms, and contemporary stylish bathroom suite. The property offers access to resident gardens and is located in a secure building on the favoured East side of St Johns Wood close to both Regents Park and Primrose Hill Park. Available soon. Early viewings essential.